Chu has been surpassed by Julia Collins, who quickly leapfrogged Chu in total wins and as after the May 30th episode, she overtook Dave Madden for #2 most wins all-time with 20 consecutive wins. 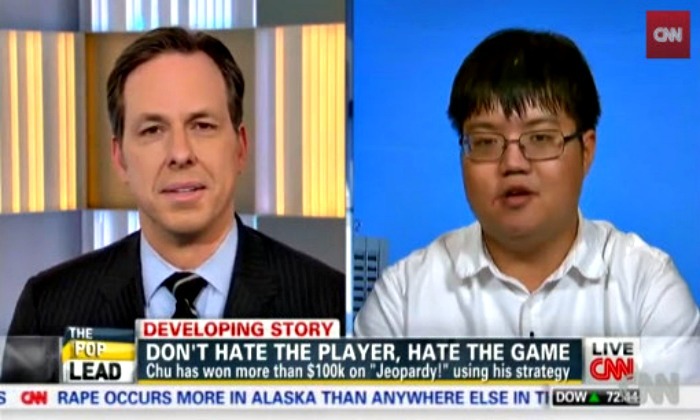 This was just over two months after Chu’s divisive run on — no doubt one of the most popular stretches for the trivia game show. 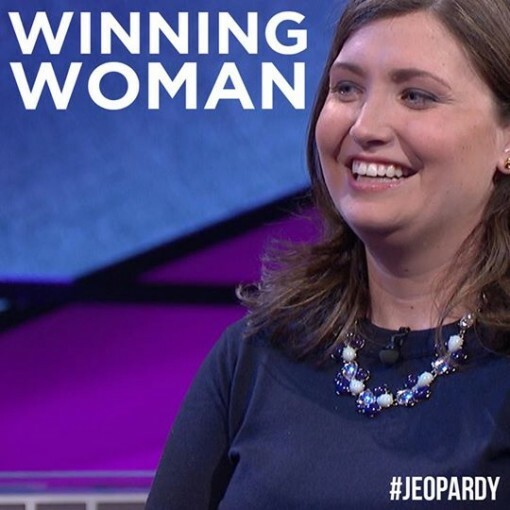 At 14 15 16 17 18 19 20 wins and still going strong, Collins became Jeopardy’s most winningest woman (“winningest” is a very funny word to say and type), demolishing former lady champions Larissa Kelly in total winnings ($223,597) and Stephanie Jass in total wins (7). If Collins gets one more win, it’s likely she’ll usurp Chu for 3rd place on Jeopardy’s total winnings list. * For an updated list of winnings and wins, go here. *For an updated list of winnings and winning streaks, go here. Though she’s moving up the Jeopardy Champions List and surpassing Kelley and Chu, when looking at EPW (Earnings Per Win), Collins is near the bottom of the list when looking at the most winningest players in terms of earnings and wins (those with >5 wins*). Hey, I’m not hating at all; money is money, I am just providing you the data. * We chose contestants with 5+ wins to separate them from the pre-Alex Trebek Jeopardy which had a 5-game limit for returning champions. 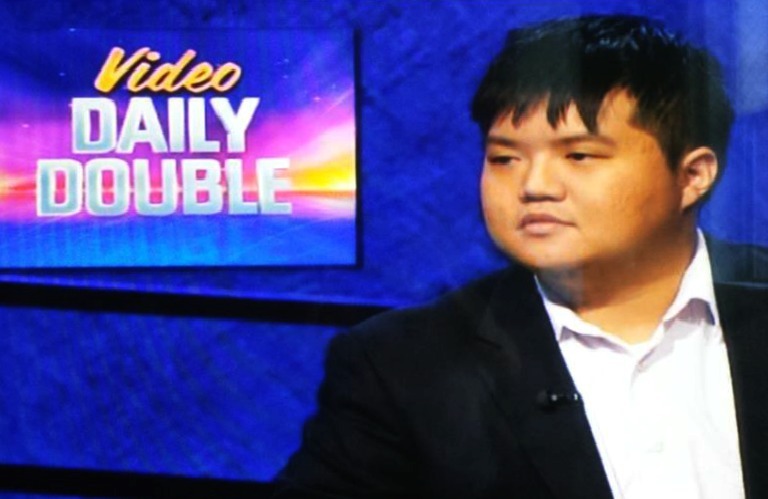 Related Jeopardy Posts: Who is Lisa Schlitt?, Julia Collins is Jeopardy’s Winningest Woman, Seth Wilson Rises Up, Arthur Chu takes on ‘Haters’, Jeopardy’s All-Time Winners!